It’s the most wonderful time of the year … and, for more than 20 years, Eileen and the band have been celebrating the glorious story of Christmas thoughtfully, uniquely, and with unbridled joy! 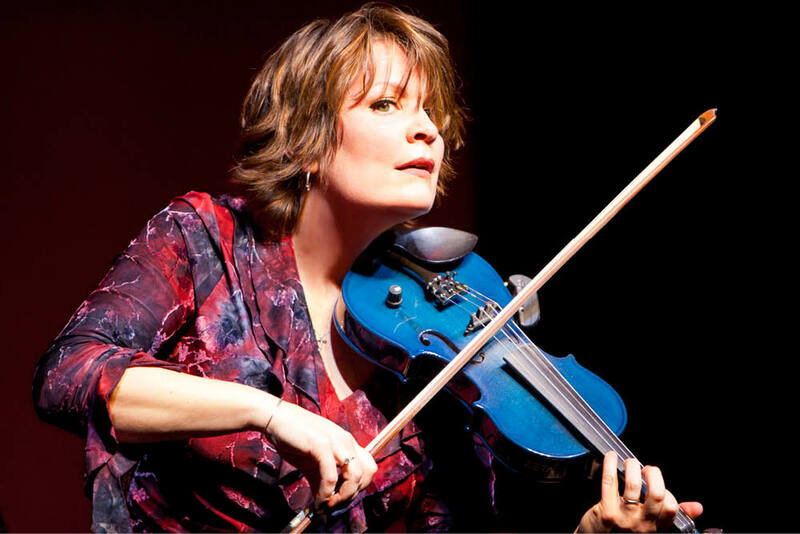 Eileen’s Irish and American roots shine through the music, beautifully mixing traditional, story-filled folk; age-old Wren Day songs; a jig-ified Bach; fiddle looping; and foot-stomping and hollering roots music. Eileen and the ensemble’s 20 instruments and voices weave throughout the evening, coupled with Ivers’ signature warmth. Audiences will delight in a soulful celebration that captures the true spirit of the season and rejoices in the traditional story of Christmas.